My first experience was when my university professor, who was also the head of the Indonesian Earth Science Olympiad task force, ask me to register the www.toiki.or.id domain and the web hosting. If I count rerouting a .blogspot.com site (that preluded that website) to a free domain of .co.nr, it will be 7 years of domain-registering/web hosting experience. After that, I hosted our startup website and the Student Union’s event website (which then delegated). All using the local vendor, IDwebhost, since I have no access to a credit card. Fast forward to 2016 when I have had work and own credit card, I tried two offshore-hostings since they are significantly cheaper: THC Servers and BlueHost. My experience can be summarized into one word: satisfied. Each vendor never failed me. All of them have great customer service, good price, and reliable hosting (my site never went down). However, each one of them has its own market segment. So let’s see which one is the most suitable for you. IDWebhost is a Yogyakarta-based hosting provider where I bought a domain and hosting package for the first time. Long story short, now I have 1 active hosting and 4 active domains run by them. 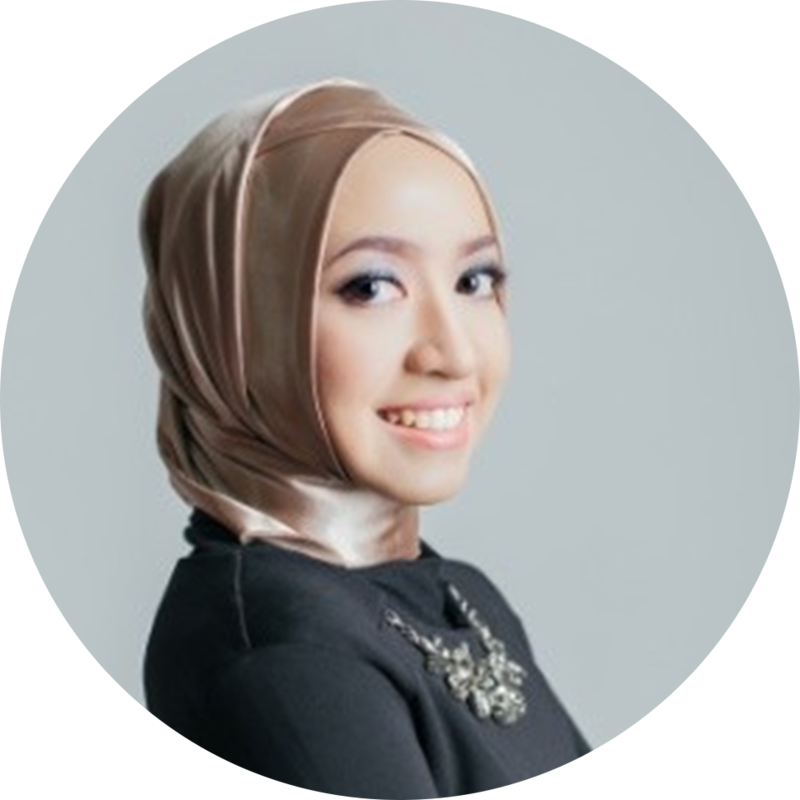 They claim to be the best web hosting in Indonesia with 60 servers running from Indonesia and USA and has more than 12 years of experience in the business. 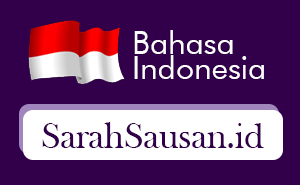 They are also the first provider in Indonesia certified by ICANN in 2009. 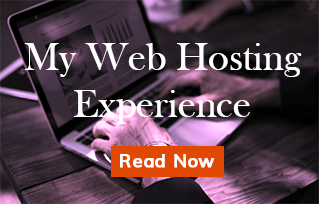 The reason I chose IDWebhost back then was a little bit personal – their HQ is the same city where I lived, they are famous and reliable local provider, and at the time I didn’t own credit card or PayPal account. And I didn’t want to borrow any credit card because of the recurring nature of the billing. So I have to settle down with a company that offers local bank transfer. Their awesome billing reminder system. They start to remind me 60 days before the domain/hosting expires. And continue doing that for the 30-, 15 -, and 7-day mark. Despite my chronic forgetfulness, I never miss a day of paying my IDWebhost bills. And I love that! Very easy to pay the bill. They have all kinds of bank accounts and the verification in real time. All you have to do is to transfer the amount of money then quickly confirm using simple text or email. In a few minutes? The payment is processed and your website got to live for another year. Reliable customer support. Of course you can contact via normal email – however, what I love about IDWebhost is their website integration with Chat.co.id. In other words, if you have any problem, just hit up their main website and chat in the support chat box they provide. You will be responded with real human being – not bot. Most importantly, they will follow through all question. I have been contacting them via the chat box for all kinds of problems – from silly questions in the early days of hosting, to difficult technical question that I wasn’t expecting them to be able to troubleshoot in this first layer of contact. But, hey, they could. So I know I can always count on IDWebhost chat. Bonus point: you can chat in Indonesian. This can clear up some communication gap. This could also be a deal breaker if you are not comfortable asking technical support in English. The intuitive, well-designed dashboard. Look how easy and intuitive it is to manage your domain and hosting in their dashboard. I always find IDWebhost dashboard easy to follow and browse around. No headache whatsoever. The price. For the same bandwidth, hosting space, and subdomains, they are definitely on the pricey side compared to the foreign providers. For 3,99 USD/month, you get only 4 GB disk space with 75 GB bandwidth (idPro package as per Nov 2017). Meanwhile, for less than 2x the price BlueHost offers 50 GB storage with unlimited bandwidth. Even crazier, THC Servers offer unlimited disk space for $1.95 per month! However, again, foreign providers require PayPal and credit card information, and they bill recursively. Some people don’t have access to that (including me before working), some credit card doesn’t work with foreign purchase, or even some people do not trust to pay foreign companies via credit card that is prone to fraud and data steal (even though there is a Norton security system and the like). If credit card usage on the internet concerns you, definitely need to check out IDWebhost. Conclusion: use them you don’t trust/have access to credit card or Paypal, but you have local Indonesian bank account. This is the household name of web hosting company. BlueHost is a US-based hosting provider that is just everywhere. Almost all types of “how to start a website” or “how to start your blog” will recommend you to host with them. I use BlueHost to host my “secret” financial blog that is still in the making. It is the one blog I want to commercialize, therefore I want to host it with a reliable brand. Now, this is my honest opinion upon using Bluehost. Household name. Hosting to BlueHost is an equivalent of buying Apple or Samsung phone. It is well-known, popular, and has a large user base. You will always find them ranked as #1 hosting provider or at least at Top 3. For me, counting on the popularity of a brand, knowing that they wouldn’t want to trash their reputation or just run away with your credit card information, is definitely reassuring. When I am in the process of teaming up with them for my affiliate, they require me to submit a U.S. tax form. So far, they are the only web hosting company that requires that – which I assume can indicate their good business practice. The flat price for unlimited bandwidth. For my international-focused sites, I always look at bandwidth and never compensate for that. While hosting space can be upgraded when needed, bandwidth limitation can screw you up big time. Autopay. BlueHost automatically bills your credit card so you don’t need to worry about forgetting to extend your domain/hosting. Chatbox support. Similar to IDWebhost, BlueHost also has a chatbox system. I use it once when I have problems with my WordPress installation. It was helpful and straightforward. Not the cheapest. The third option I am about to write about is the cheapest among all three. Not BlueHost . However, they are not using their price point as a differentiator in the first place (although it is not pricey at all). Rather, they justify it with an US-based location (which means all US laws applies to them), their reputation, and their popularity. All in all, if you want a relatively cheap option, have access to PayPal and credit card, and want to host with a well-known & US-based company: BlueHost it is. THC Servers is a Romania-based company that offers a dirt cheap price with convincing 99.99% server uptime and reliability. When I discover them via this list, I cannot believe how cheap they could be, while still being reliable. I obviously don’t want to host my main hub into a shady hosting company with questionable service. Not the case with THC Servers. The price point. Damn. Cheap. I choose the 3-year hosting, and it only cost me less than 2 dollar USD per month to have unlimited everything! This price is unbeatable. The brand & reliability. THC Servers claim 99.99% server uptime. This is higher than average – the usual number is 99.95%. They also brand themselves as “by geeks for geeks”, which give me reassurance that they take their technology infrastructure seriously and strive for the best user experience. Their servers are not only in Romania, but also in the US, Germany, France, and Singapore. I like how they diversify their eggs. The server location is very important as it dictates what jurisdiction you fall under, which includes what kind of privacy and data breach law your data is subjected to. Very short reminder. I was reminded exactly 3 days before the deadline, which is very short. Especially since I’ve been used to IDwebhost’s 60-day reminder. Payment can be troublesome if you choose. Maybe it’s just because I choose PayPal (I don’t trust my credit card information to the site yet), I need to transfer manually to them. I assume they also conduct autopay if you enter credit card instead of Paypal as the payment method, but I cannot comment on that since I don’t use it. Email-based support only. Yes, no chat box method. They will reply to you fast, but still, not in real-time. I contact them several times and they have been fairly responsive, though. Non US-based. The Romanian company will clearly under the subject of Romanian law. And I have no clue about it. Surely there is some gamble involved in trusting that the territory will protect you should the worst happen. So, if you want extra cheap hosting, have credit card/PayPal, willing to take a little risk, then THC Server is for you. It is clear that each hosting companies has its own strength and weaknesses. What company that seems suitable for your need? Let me know in the comment. Note: I cannot comment on other companies, such as GoDaddy and HostGator because I never use them.